This entry was posted on April 28, 2010 by asianpeach. 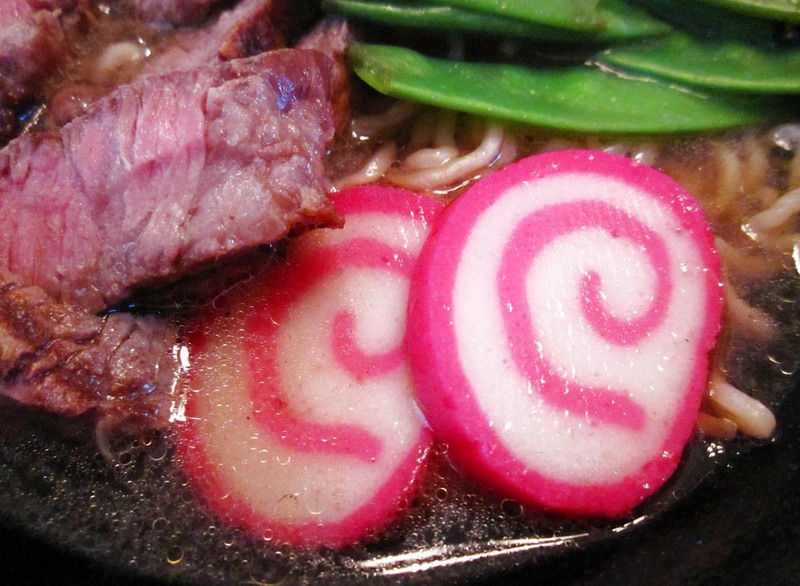 It was filed under food, photo blog, photography and was tagged with Saimin. I saw this pic and thought, “Dude, where did she get saimin? ?” Hahaha…you made it look yummier than it does in person!